You know, I used to think that “sensitive skin” was a condition, much like “eczema”. 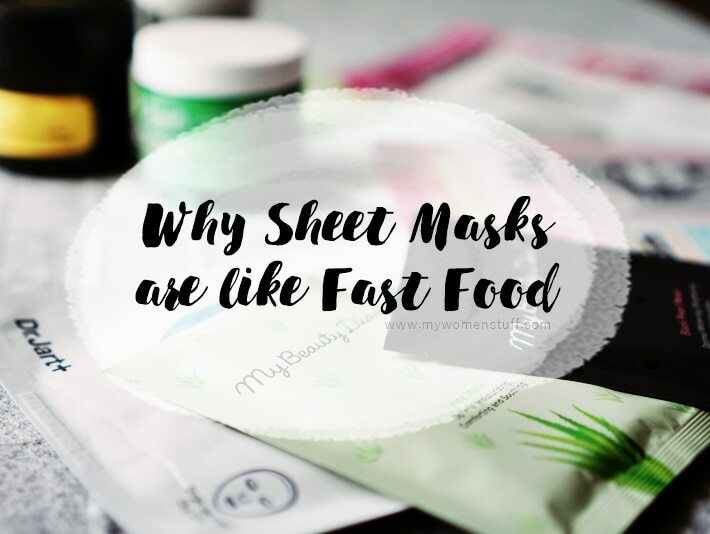 It wasn’t until I started paying closer attention to my skin, that I realised that it wasn’t so much a skin condition, as it was a condition your skin is in. There is difference between the two. The former is a condition your skin is predisposed to, while the latter could affect your skin at any time. When I started paying closer attention to my skin, I noticed that my skin would occasionally go, as I like to say, a little bonkers. It could be due to anything – hormones, environment, stress and occasionally, a skincare product or routine that did not agree with me. 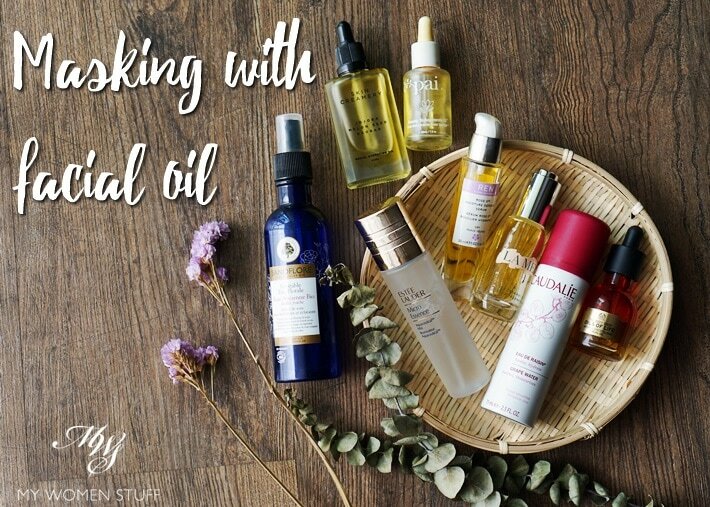 Times like this, I have a little back-up routine to calm my skin down, and soothe any irritation. 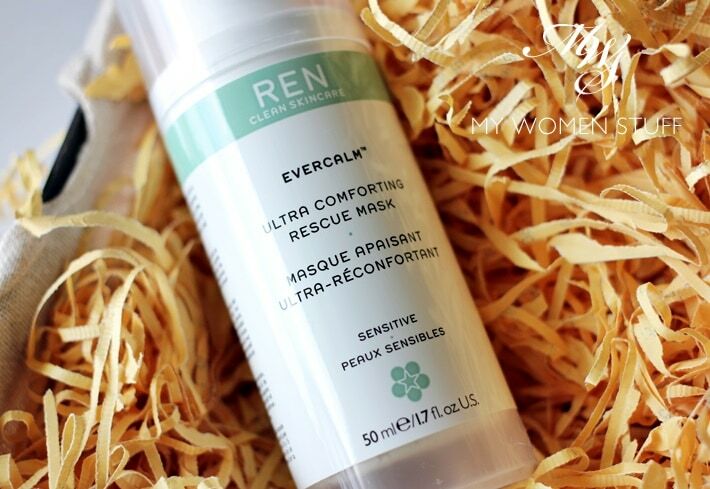 And one product that features is the REN Evercalm Ultra Comforting Rescue Mask (REN Evercalm Rescue Mask for short).